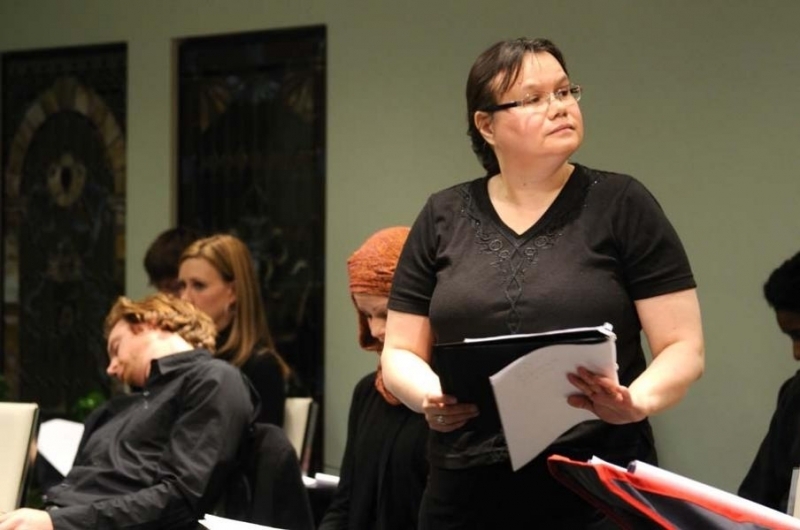 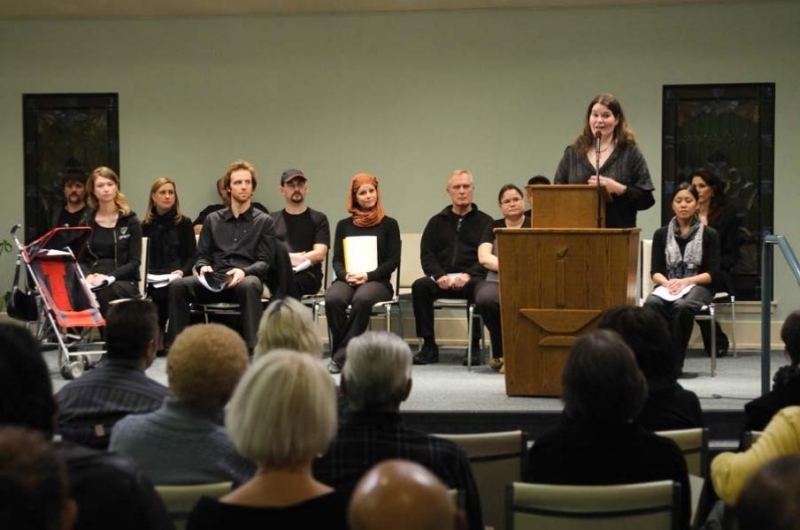 empty is a play by Hope McIntyre inspired and influenced by the time she spent with participants at the Winnipeg Harvest sponsored food bank at First Unitarian Universalist Church of Winnipeg. 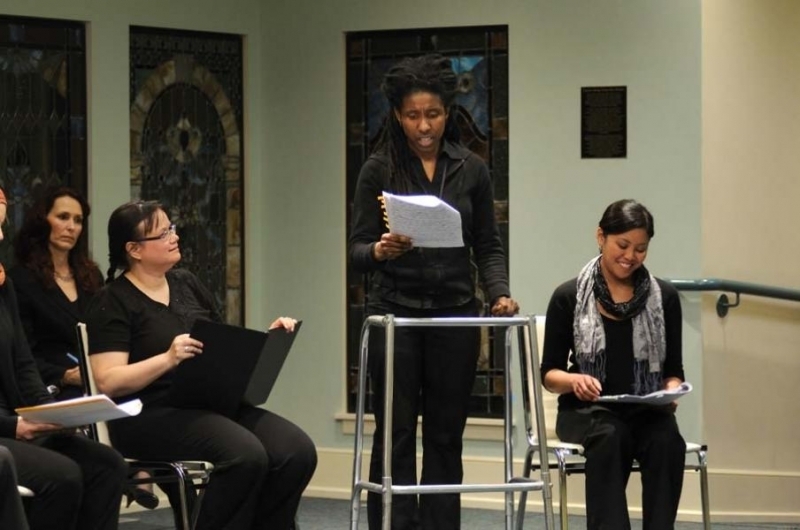 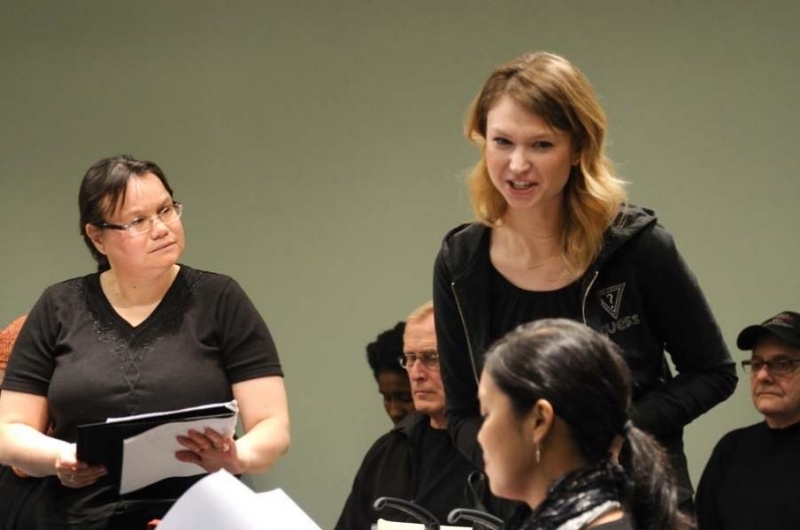 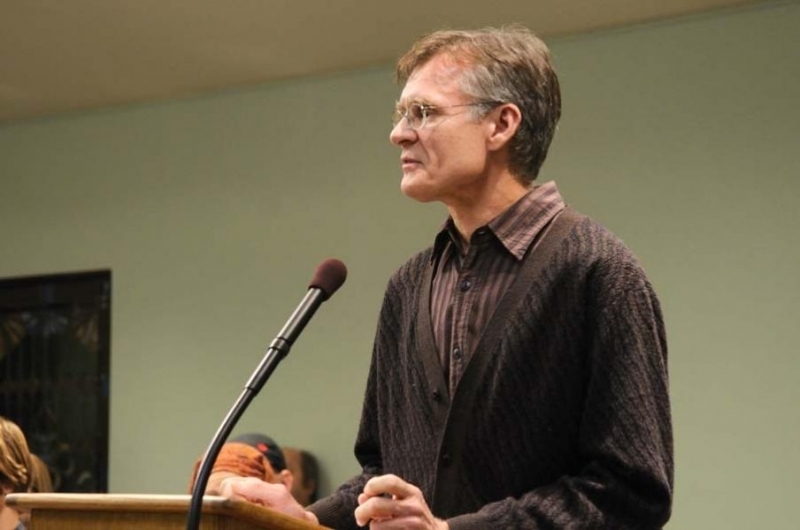 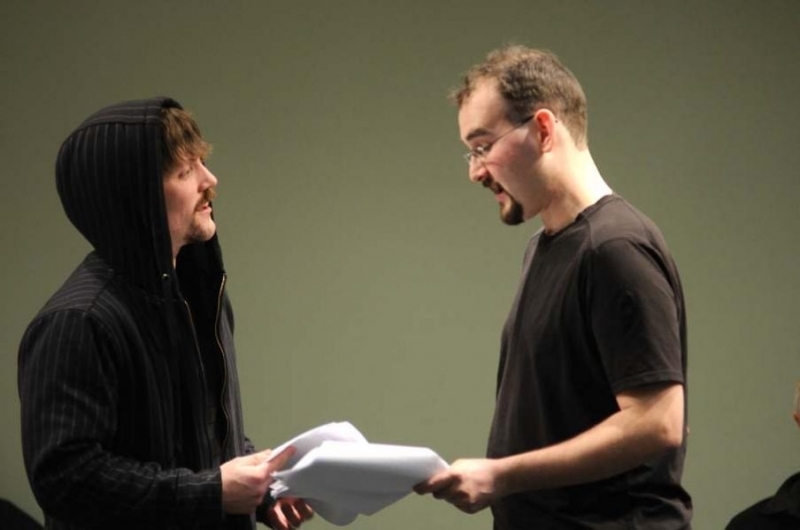 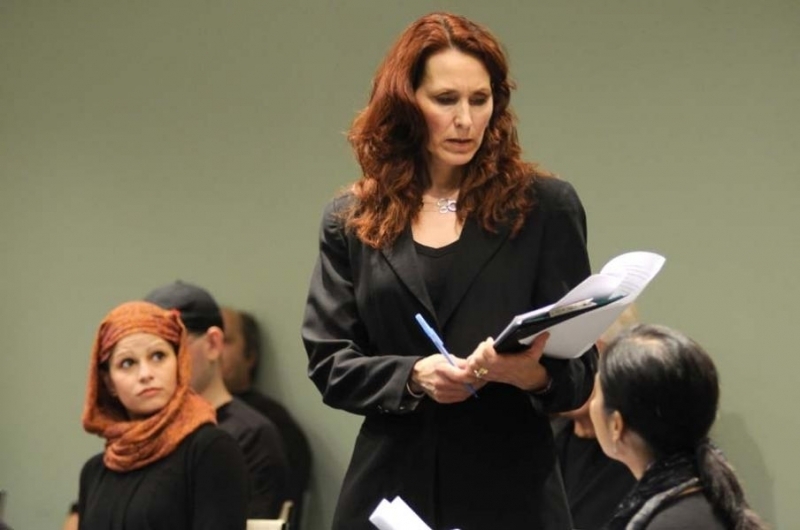 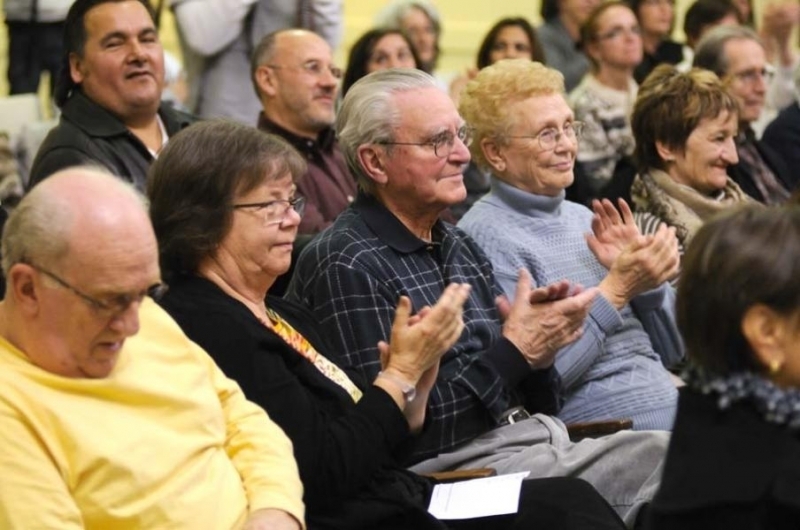 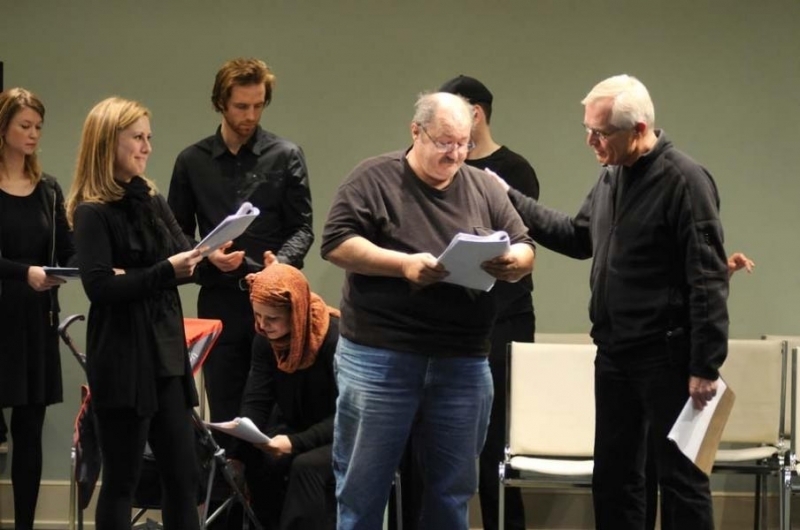 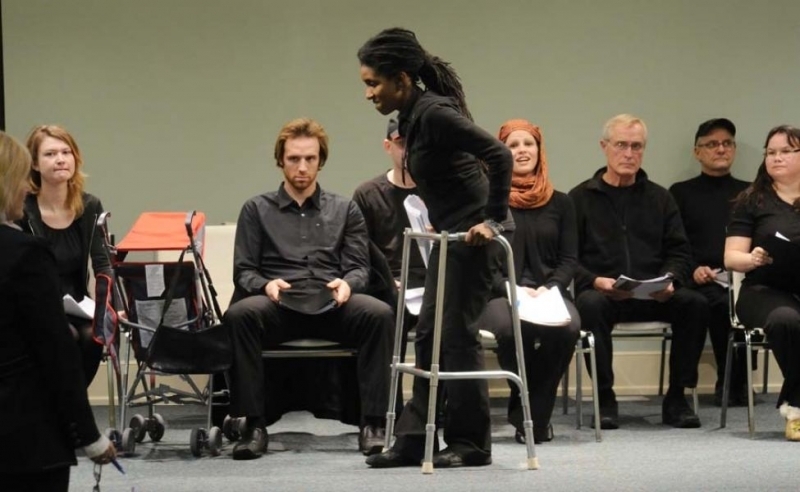 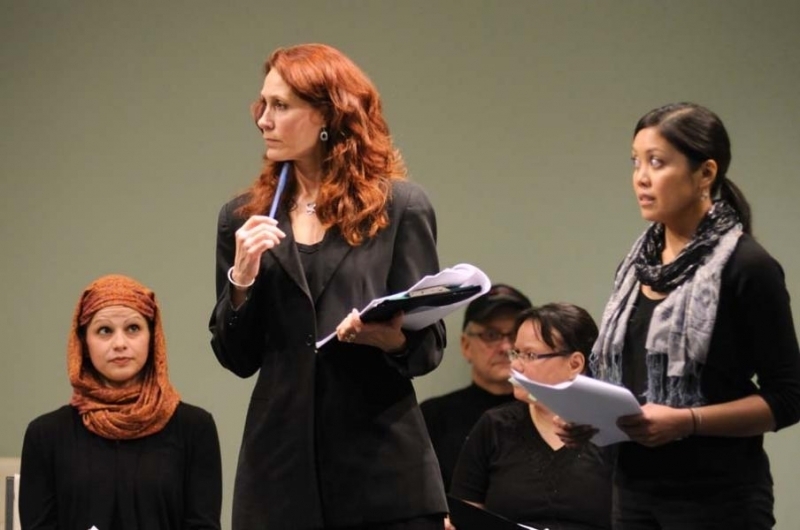 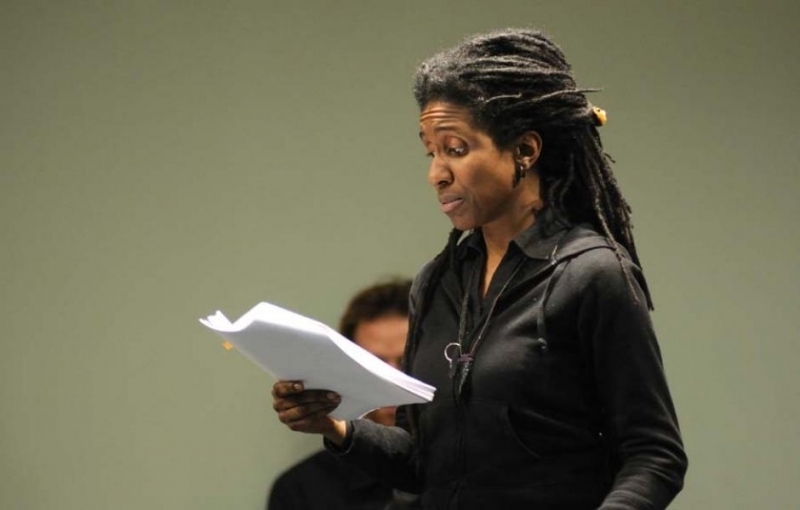 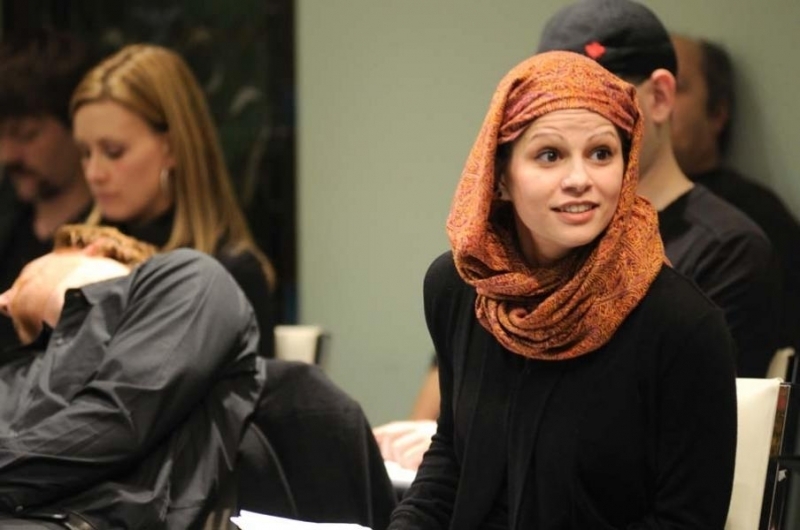 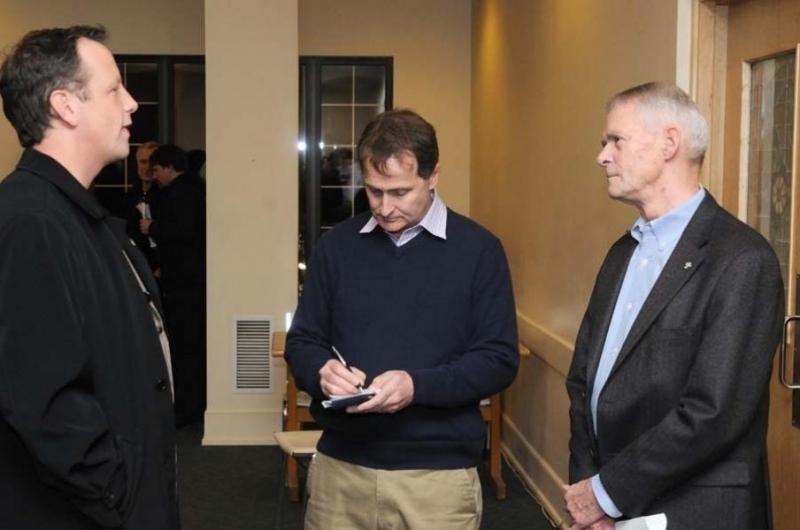 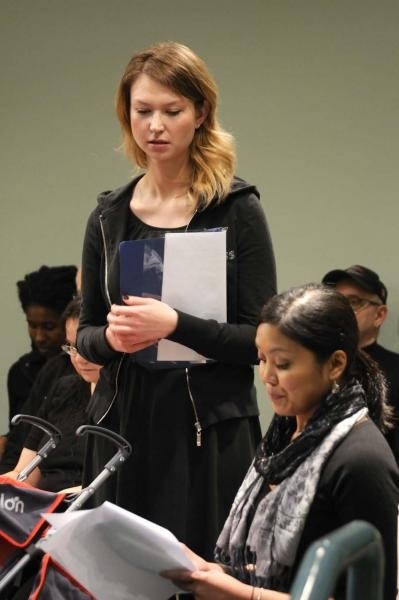 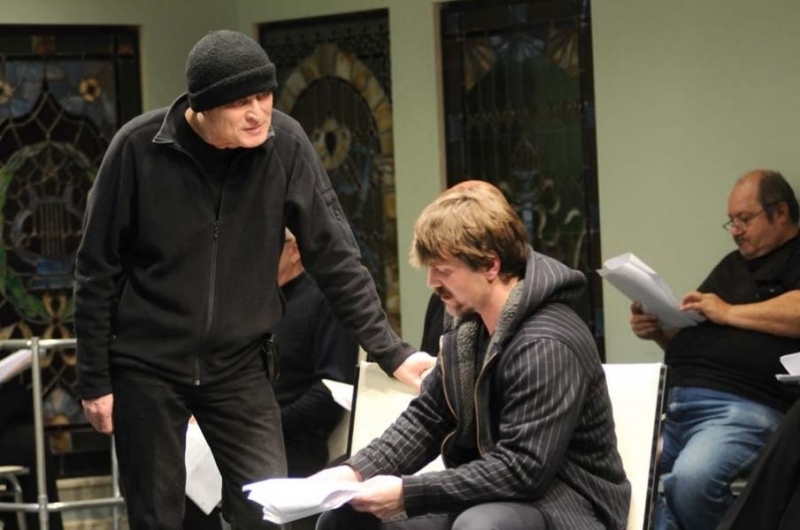 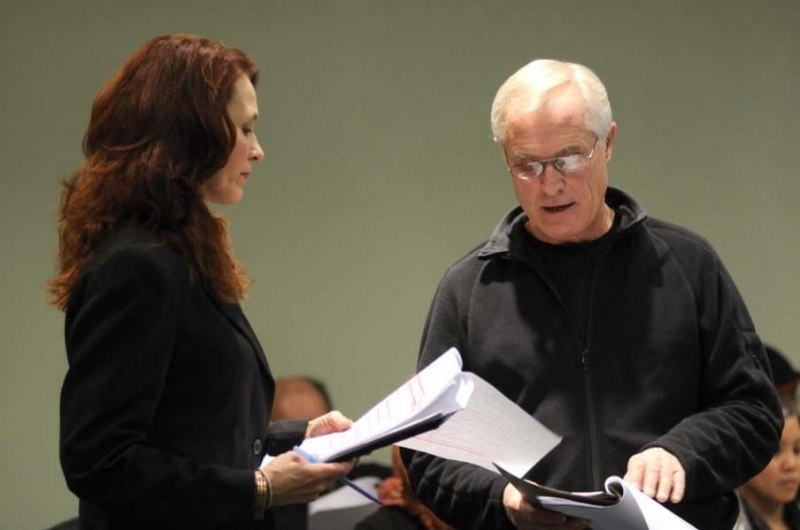 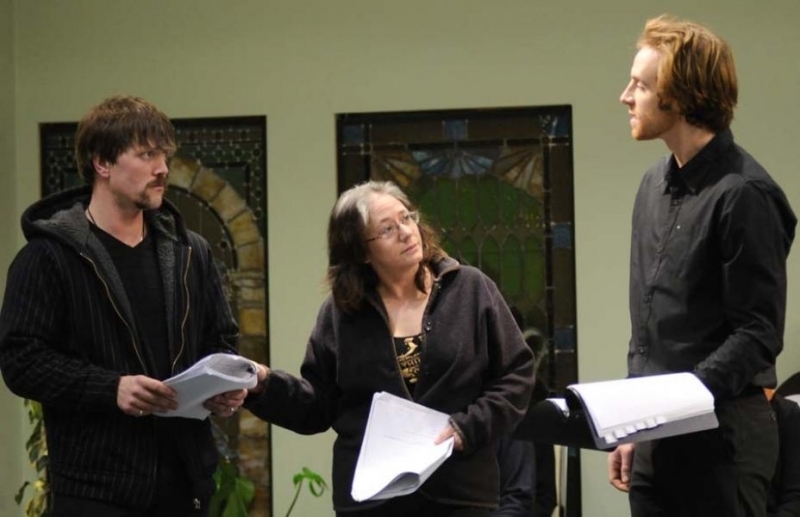 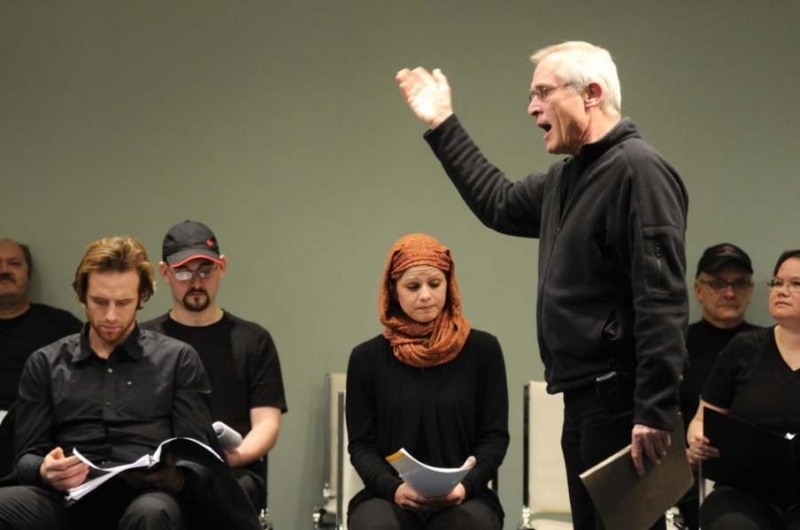 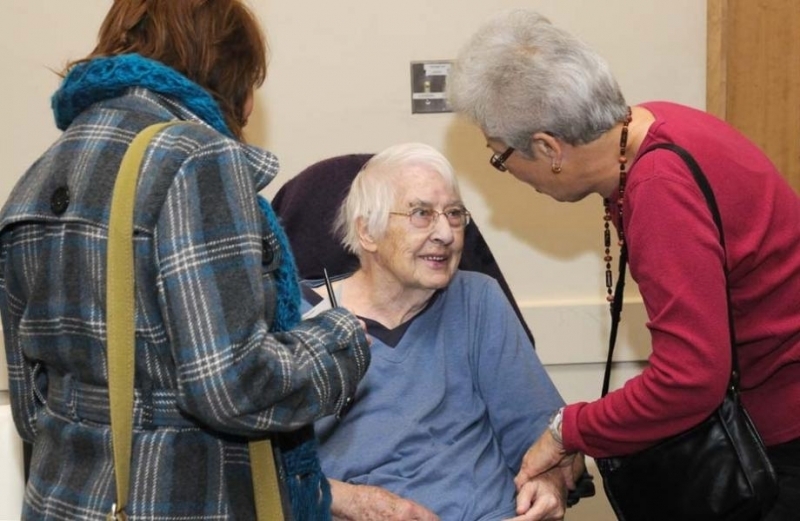 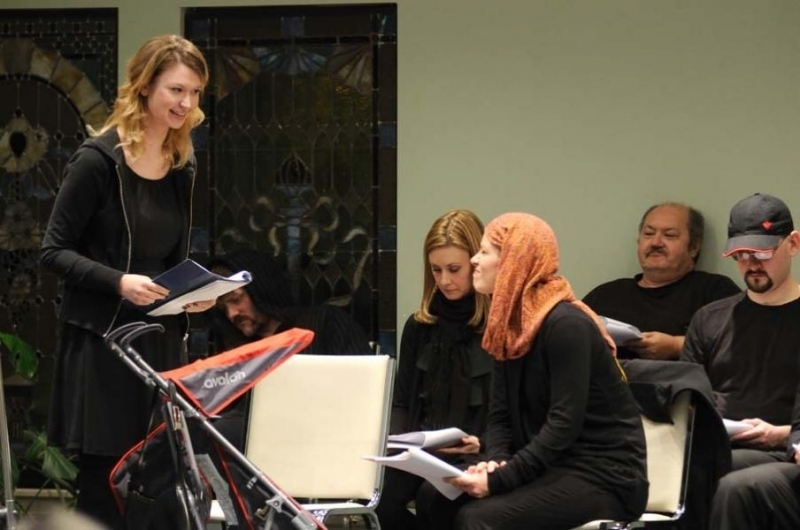 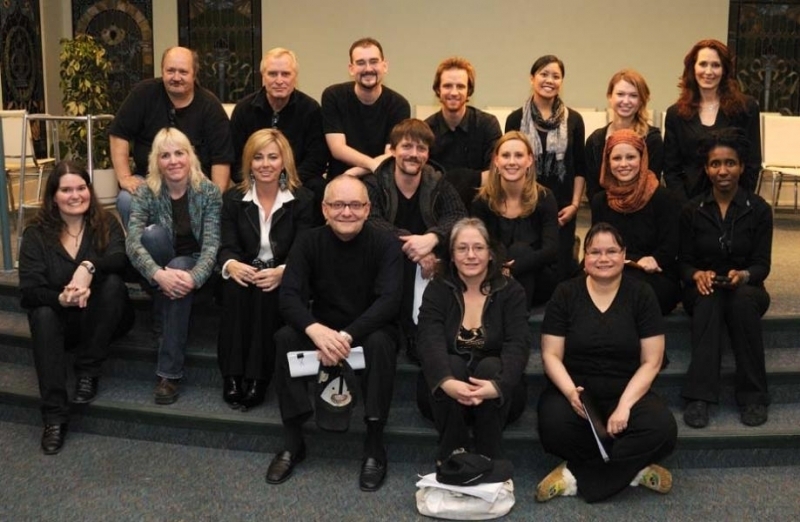 A reading of the play took place on November 29, 2011 and included professional actors as well as food bank clients performing the script. 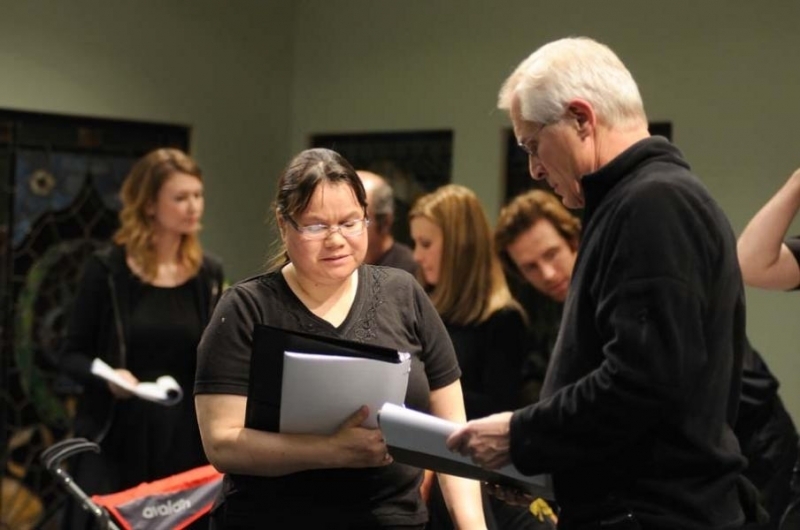 Created through the WITH ART program that matches community groups with artists, this particular project has seen the artist immersed and in process with the community for two years. 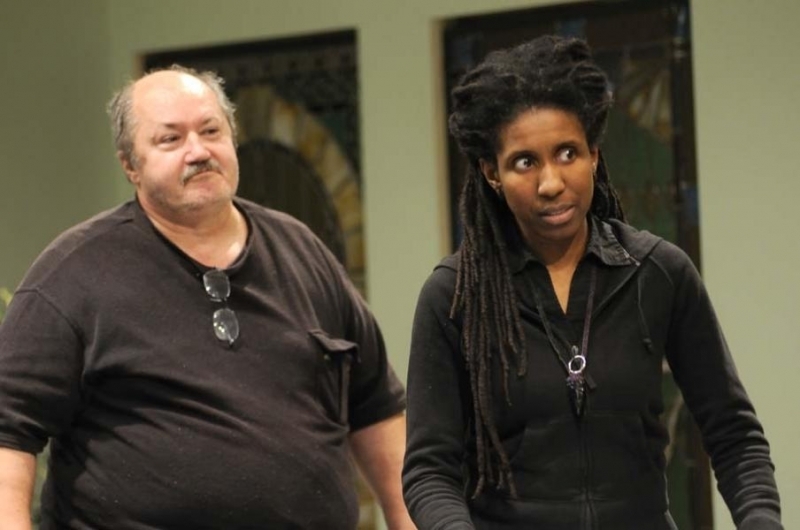 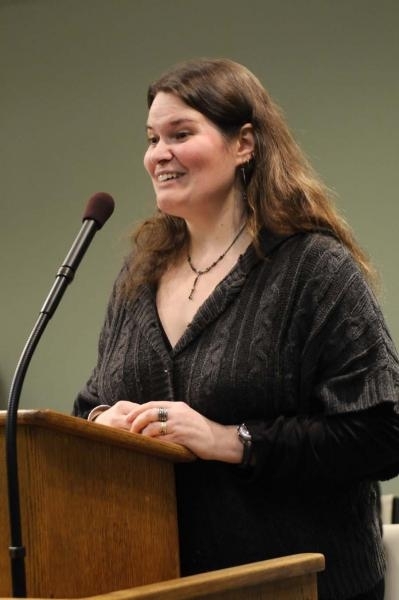 Working through interviews, surveys and anecdotes, McIntyre set out to reflect the diversity of people who utilize the food bank, and the drama of their stories.